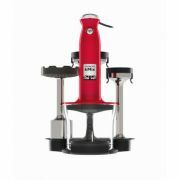 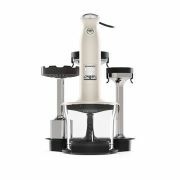 Here at www.shopcookware.ie we supply a large range of Kenwood Kitchen Appliances through our www.shopcookware.ie website. 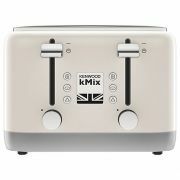 Kenwood appliances are famous for the innovative designs, quality and durability. 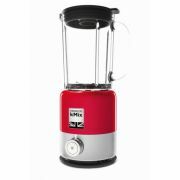 Since entering the kitchen in 1947, the company has grown from strength to strength with professional chefs and housewives alike. 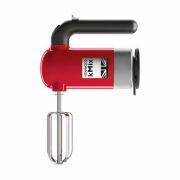 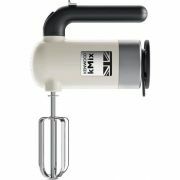 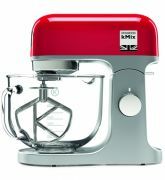 The legendary Kenwood Chef kitchen machine has become a firm favourite around the globe and has proven sturdy enough to be passed down to the next generation of budding cooks. 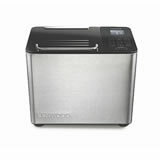 In 2007 the appliance was named an icon by the Progressive Housewares Magazine in their Excellence in Housewares Awards. 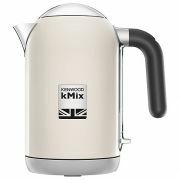 These prestigious awards came about in 2000 and are dubbed as the "Oscars" of houseware. 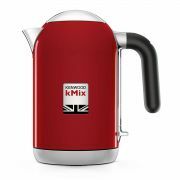 The first model in 1950 was launched at the Ideal Homes Exhibition and this labour-saving device proved so popular that Harrods ran out of stock within a week. 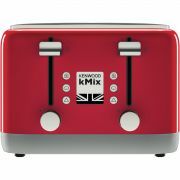 By 1956 Kenwood had become an international business with a GBP 1.5 million turnover and over 400 employees. 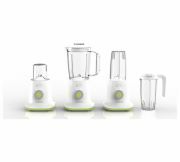 From then on, the company stayed at the forefront of new technology in kitchen appliances and constantly tried to improve or create even better products for their customers.